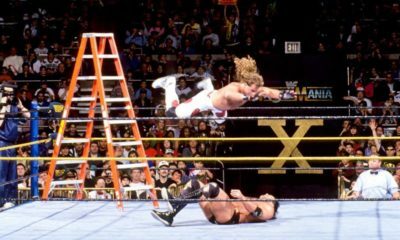 WrestleMania 2000: Millennium Flop or Underappreciated Classic? 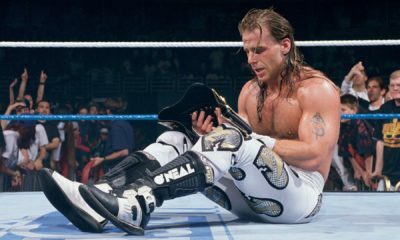 WrestleMania XIV: A Turning Point or Inconsequential, But Promising, Show? 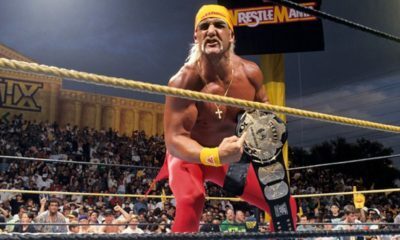 WrestleMania IX: Genius Gamble or Busted Flush? 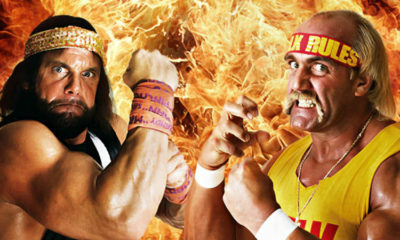 WrestleMania VI: Ultimate Challenge or Ultimate Disaster? 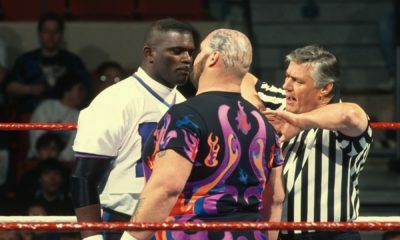 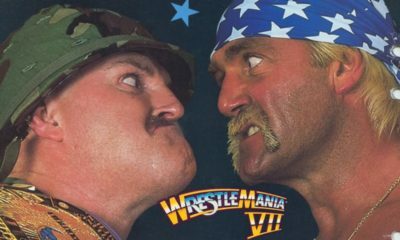 WrestleMania III: Bigger, Badder, Better?